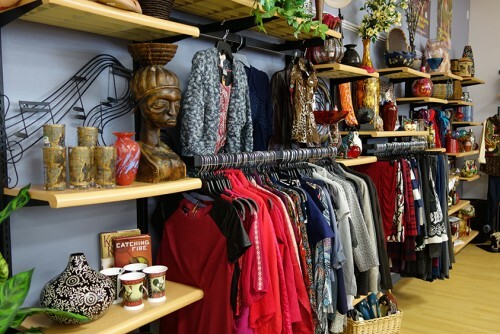 Goodwill operates through the resale or recycling of donated goods. 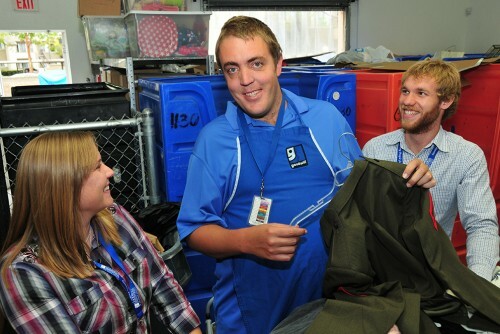 By donating to and shopping at Goodwill Industries of San Diego County, you help people in your community get jobs. Help us continue providing independence, pride, and a sense of purpose to thousands of San Diegans by donating or shopping today. Through our programs, Goodwill’s mission is to provide employment and training opportunities to people with disabilities and other barriers to employment. We believe that a job is more than a paycheck. 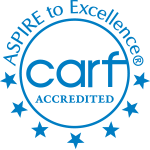 Our programs were created to provide free opportunities to individuals who desire greater independence and a chance to give back to their communities and their families. 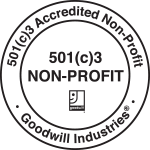 With more than 40 donation centers in San Diego County, Goodwill has made it easier than ever to donate your unwanted items. Many locations can accept your electronics, working or not. Last year, over 90% of our revenue came from your generous donations. 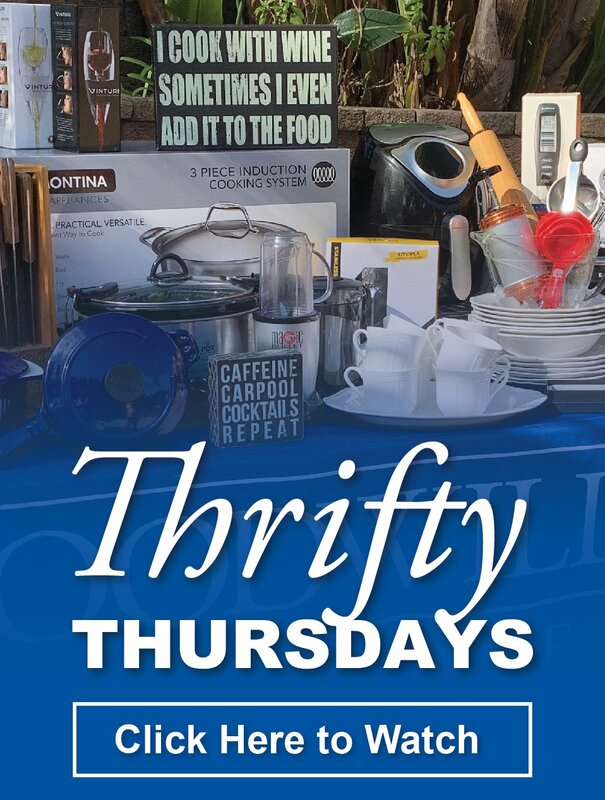 Help provide employment and training opportunities to San Diegans with disabilities and other barriers to employment by shopping at one of our retail locations and bookstores in the San Diego area. As a large employer in San Diego, we provide lots of opportunity for you to join our team. 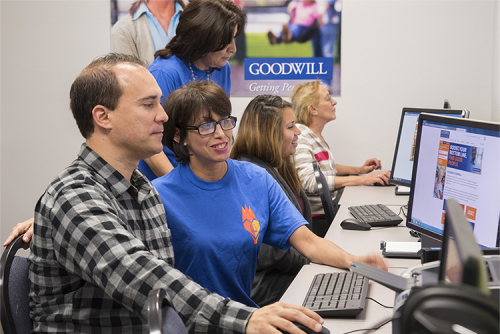 In addition to traditional benefits, Goodwill provides a learning and development program that helps to enhance your skills and talent. We believe in improving employability and are committed to helping you achieve your dreams. Goodwill’s programs provide employment and training opportunities for people in our community with disabilities or other barriers to employment. Our programs were created to provide free opportunities to individuals who desire greater independence and a chance to give back to their communities and their families. In 2017, Goodwill Industries of San Diego County assisted over 3,000 San Diegans find jobs. Donate to a location near you today and support our programs tomorrow.